Fresh set of leaks come from China. According to the Nokibar forum, TA-1054 is the model number for the second generation of Nokia 6 (D1C). This is contrary to previous leaks that suggested Nokia 9 to carry TA-1054 model number, but back then the source wasn’t sure if it was the ultimate flagship phone with Nokia logo on it. According to the source, new Nokia 6 will come significantly refresh, both internally and externally. Nokia 6 of 2018 will still have durable and tough body and control buttons are going to be replaced by virtual ones. Fingerprint scanner is moved to the back like in Nokia 7 according to the source, and camera is a bit improved. The body of the 6 will be 6 mm thick, but camera module will add extra 2 mm to the body. Another thing that should be revamped is the processor. The source didn’t say what Snapdragon processor will be used but it should be 6XX model. 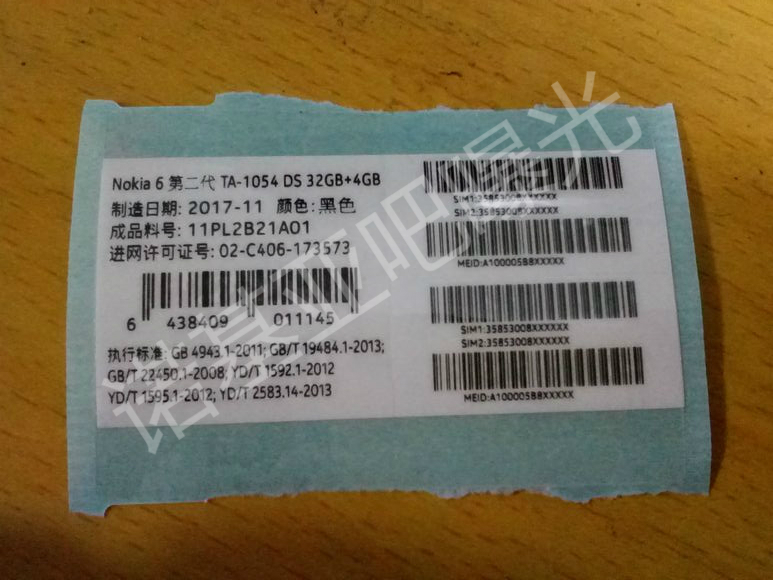 Also, at the sticker you can see that TA-1054 model could come with 32GB of internal memory plus 4GB of RAM, but that could be easily reserved for Alte Black kind of Nokia 6. 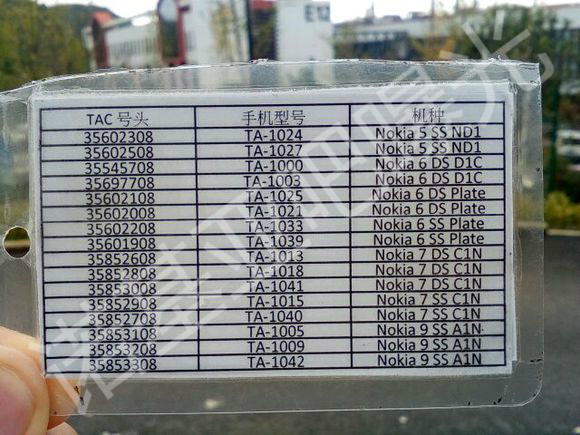 So, TA-1054 is new Nokia 6 as seen at the printed sticker, while Nokia 9 model codes are TA-1005, TA-1009 and TA-1042. These model numbers are all for single SIM Nokia 9 version. Also, it seems that code for Nokia 9 is A1N. Regarding this info, it seems that phones are ready to be shown to the closed group of tester, which is telling us that HMD is in pretty good shape and doing things at much faster pace.